What's new, and what's on our mind. School lunch? 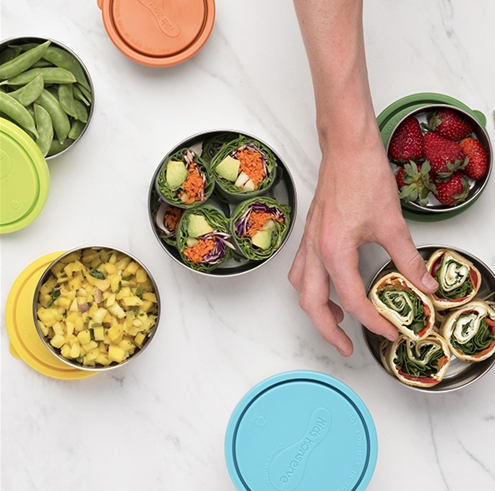 Stainless steel containers are perfect to keep lunch contained and green at the same time and are definitely the way to go. And for the sentimental child we have Mr. Boddingtons lunch notes, cute post-its that are perfect for boosting confidence, sending love, or silly jokes to make one smile. New Back Pack? We have backpacks for preschoolers to high schoolers, Talulah’s has a backpack for you! Special pencils and a cute eraser? Highlighters? Notebooks and crayons? Talulah’s has it all! Stop by for all your back to school goodies so you can start the year off just right! 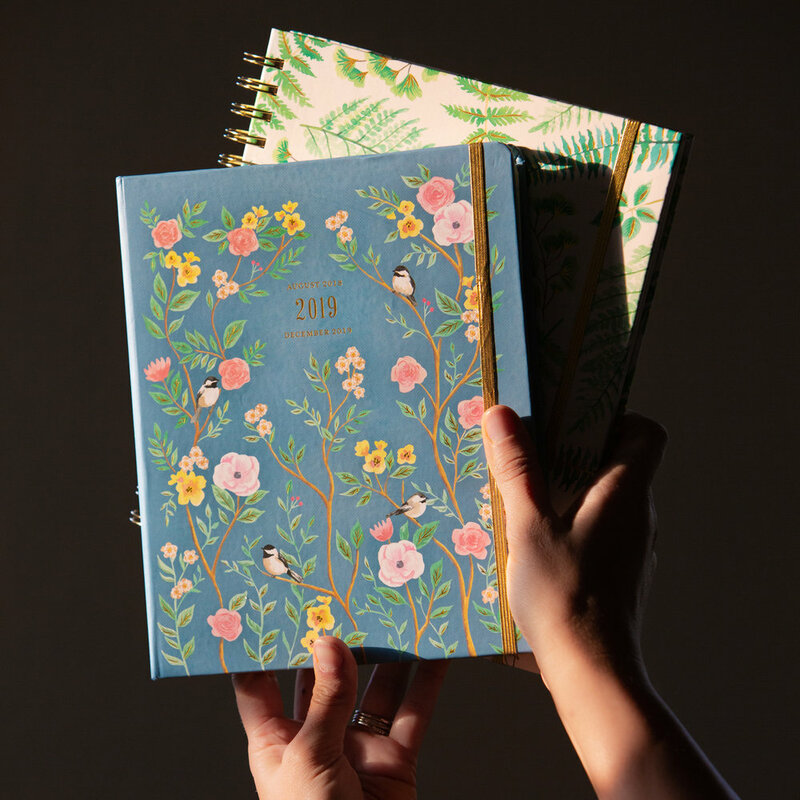 As everyone goes back to school getting organized is crucial. Talulah’s is armed and ready to get you armed and ready for all the activities and events of the school year to come. 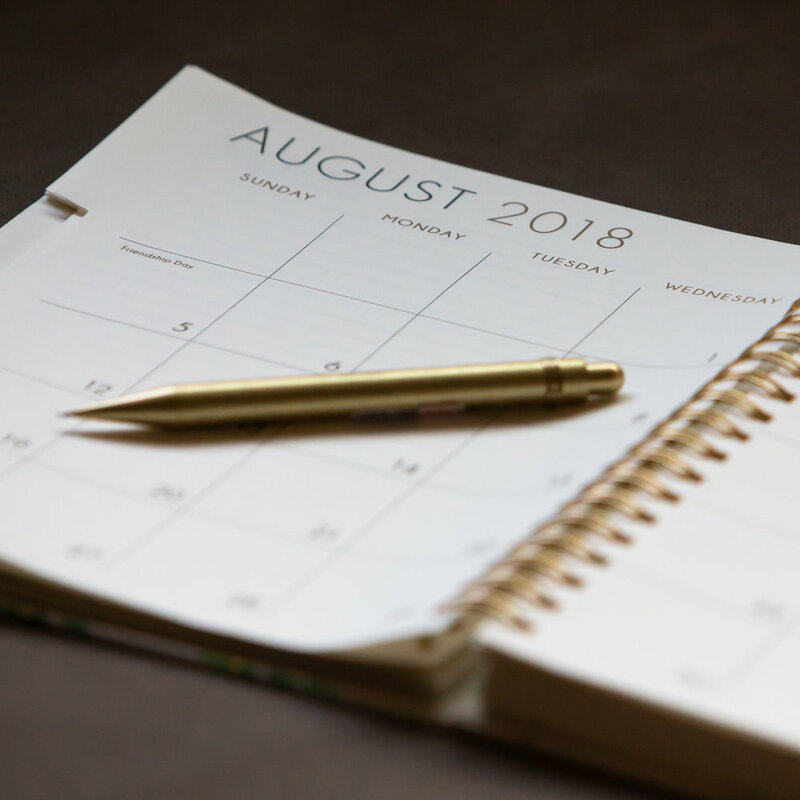 We have planners, wall calendars and galore to fit your family’s needs and your aesthetic that start in August 2018 and go through all of 2019! Come in soon and get organized!! 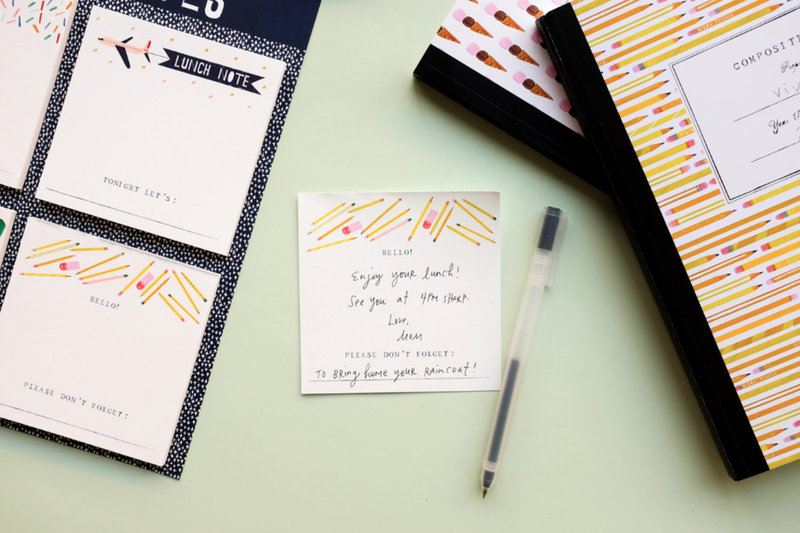 Also handy are our daily to do lists you keep you on point throughout the day. 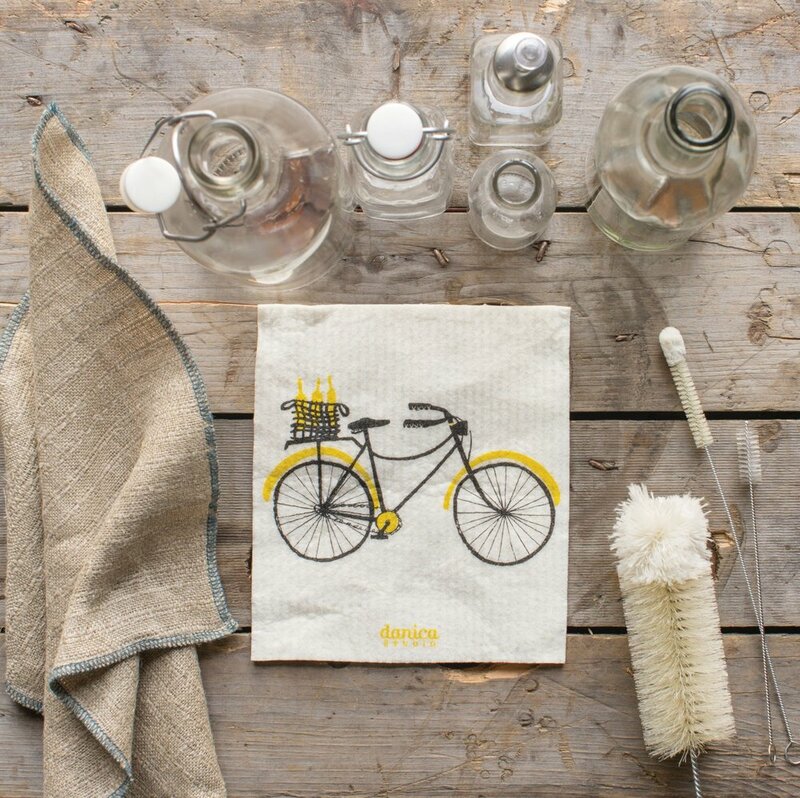 With to-do lists this cute you’ll want to get your chores done! Fun banners, Red White and Blue surprise balls, and of course SPARKLERS!! Talulah has what you need for a festive 4th celebration! Stop by and stock up on your July 4th needs!!! We will be open from 10am to 4pm on July 4th. Happy 4th! Being active and outside is one of the great joys of summer. We have a new line from the Netherlands that has all sorts of great lawn games from ring toss to balance tower building to a throwing game. Our favorite game is the catching tails game which has the cutest little felt tails from all sorts of animals. You clip on a tail and try to catch as many tails from your friends as possible! The ultimate game of chase there could be! Here at Talulah’s we really feel we have something for everyone on your list, including dear old Dad. Our men’s section might be small, but definitely has some top shelf items for your top guy. Who has supported you and loved you more than your Dad? I know no one in my life! So spoil him as he deserves this fathers day! 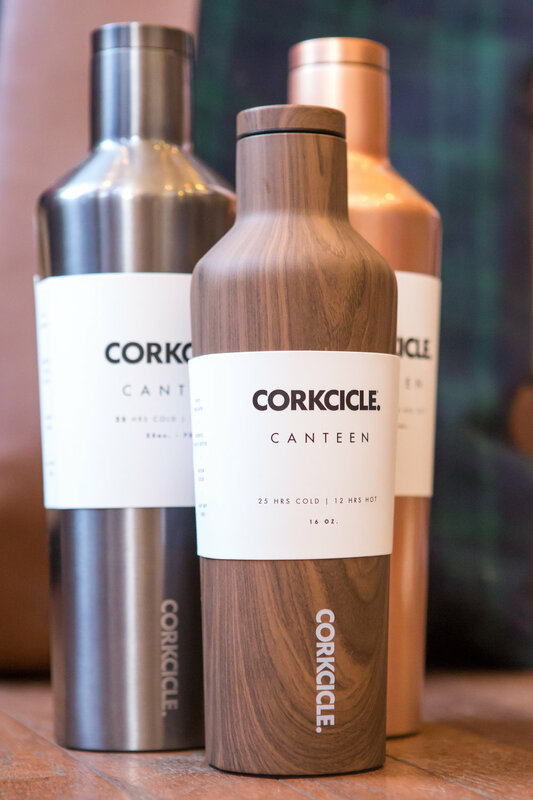 Top picks for Dad are the more masculine water bottles from Corkcicle. I know I gave one to my boyfriend two Easter’s ago and it has been his most used gift I’ve given him, and not only keeps him hydrated but also tons of plastic bottles out of the ocean! If beer is high up on your Dad’s list a ‘BREW’ stein could be just the thing with a six pack of his favorite beer. Or if craft cocktails are more his thing we have a collection of Colorado made bitters and a bitters cocktail book that would be perfect. And as we are known as the store with the ‘masculine’ gummy candy (as one customer refer to as) something for his sweet tooth might be just the thing! 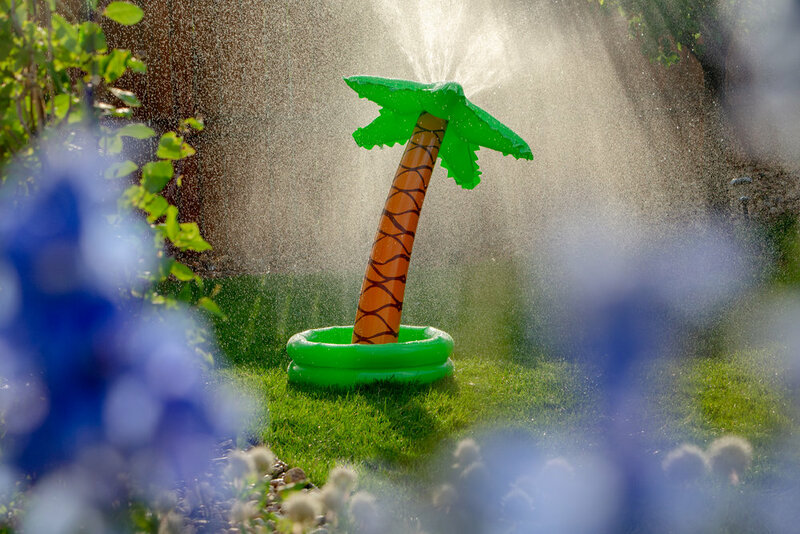 Summer is officially here and that means it’s vacation time! 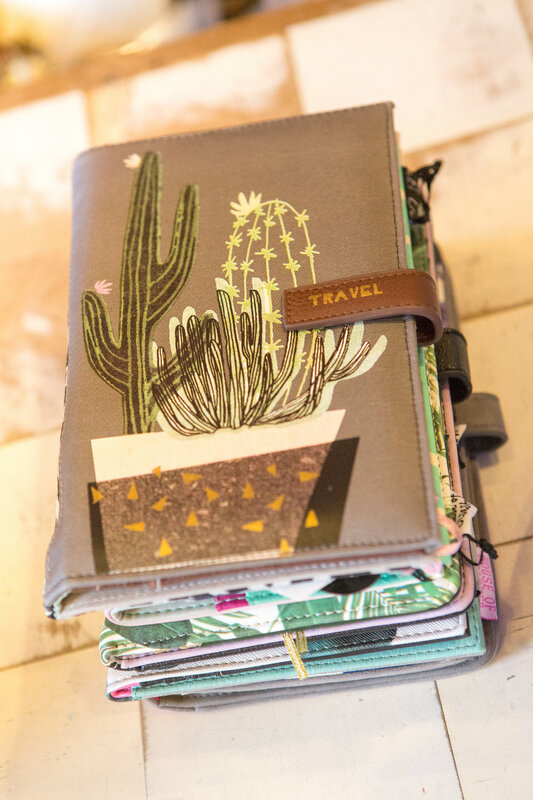 Talulah’s has scoured the globe and brought in a sweet little line that will bring even more fun to your already exciting travels! 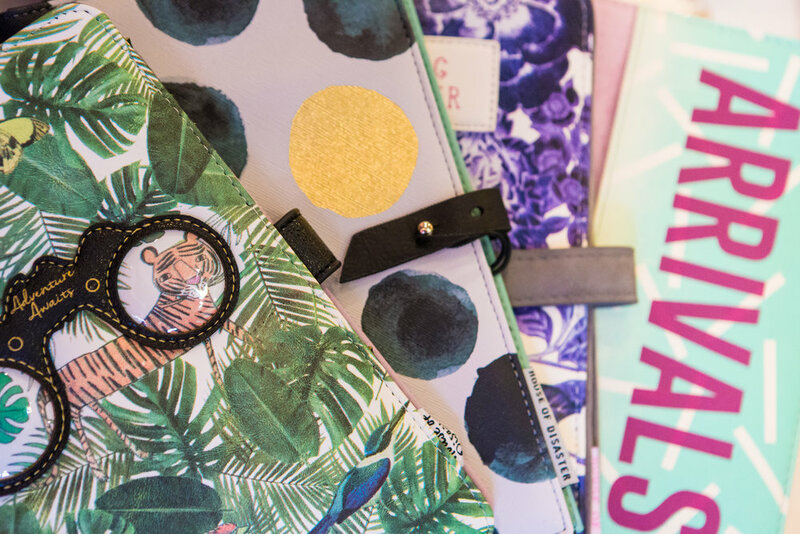 With weekend bags full of wonderful storage pockets, cute and functional cosmetic cases and wallets designed specifically for travel – we know you’ll just adore them! 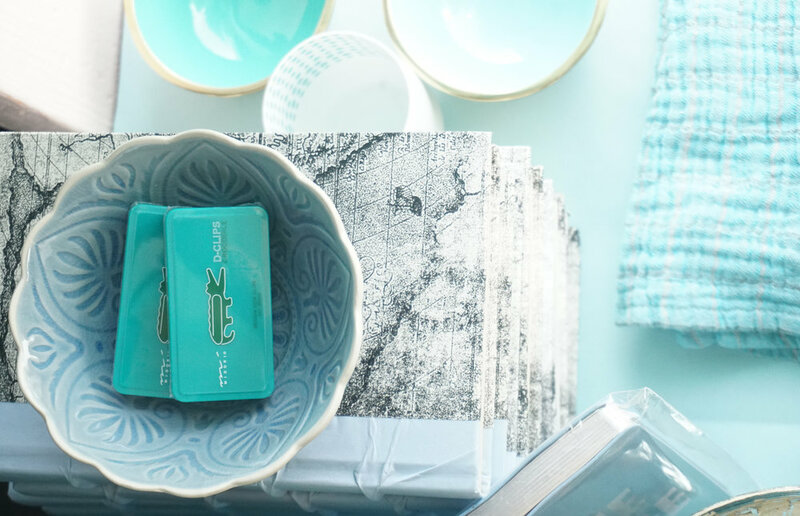 They are fun, quirky lifestyle accessories, designed in the UK and we can't wait for you to come by and check them out! 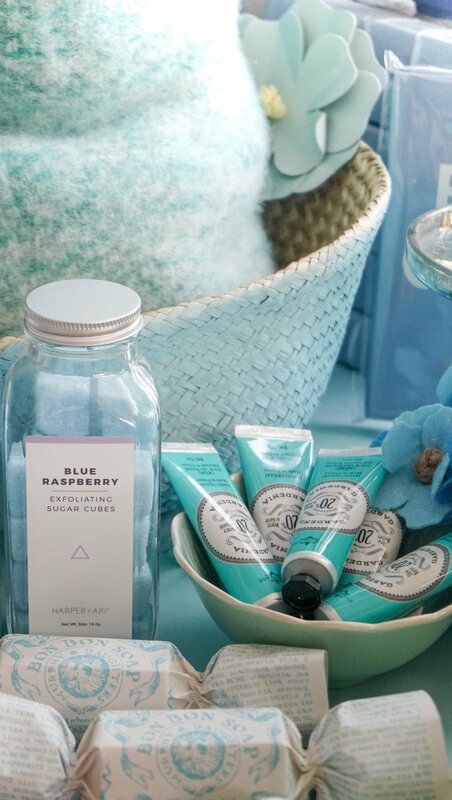 Our favorite Talulah Jones Fun Fact is that we stock earth friendly products all year long! Environmental cleaning products? You betcha! These products impact the personal environment of your home as well as the planet. Talulah’s has some great cleaning products and cleaning cloths to aid you in your goal of being spotless and less toxic! 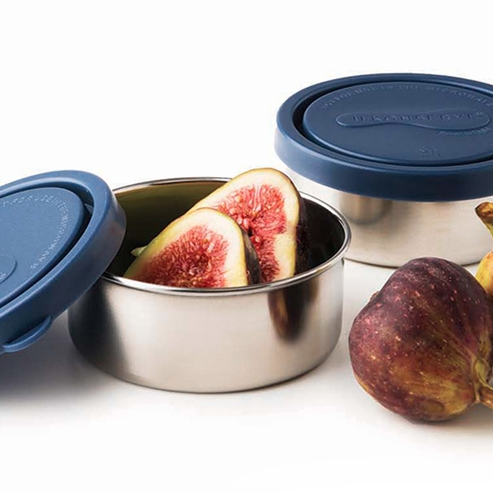 And did we mention our line of products that assist in the process to end plastic pollution. Single use plastic is one of the biggest challenges we face right now. From the use of Kuregs to Saran Wrap, single use plastic is something that never goes away and is filling up our landfills and oceans. 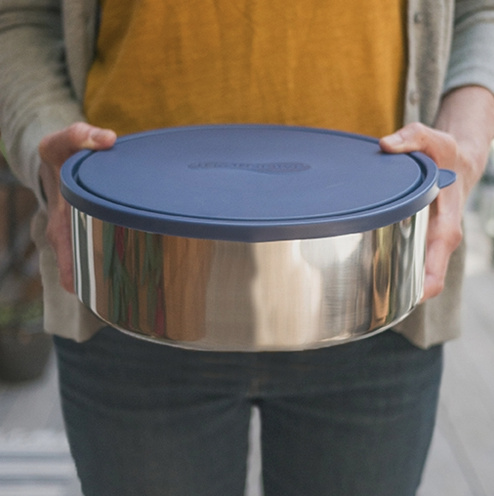 We at Talulah’s are trying to give you alternatives to single use plastics with washable bowl covers and lunch wraps that can be used over and over again. 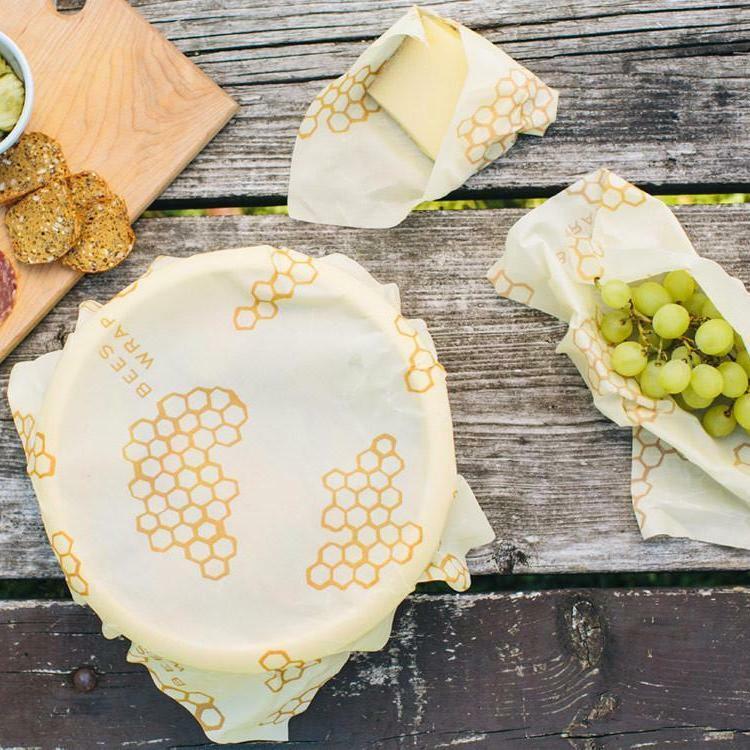 Bees Wrap, an organic cotton and bees wax wrap for food and food storage is now at Talulah Jones! Simply wash with mild soap and cool water and use over and over again for anything from bread to cheese to veggies. Please join us in our efforts to make the world a better, greener place for all species. Each day we do our part, be it our extensive recycling program (thanks Stephanie P. for the use of her van each month for the hard to recycles that make their way up to Eco Cycle) to the extra cost we incur for buying recycled paper bags. Talulah’s is the place to shop if you care for the environment! Every seasoned Talulah customer knows that we don’t have a lot of sales. An everyday fair price is our philosophy, but we do love to purge once a year, and that time is now!! So grab your Christmas money and head on down to Talulahs for a great bargain. Our sale has a tendency to change daily, as we sell through certain things, so stop by often!! Don't miss it!